Today is a sad day for everyone using the onionland. 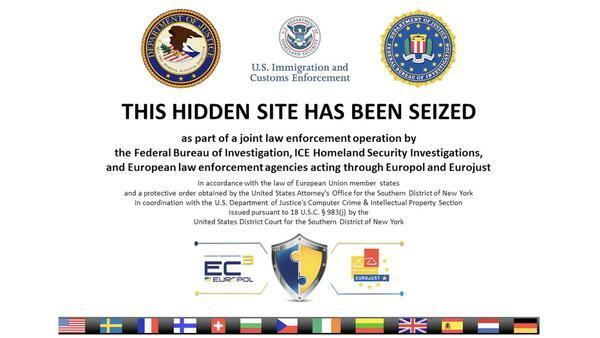 Silk Road 2 just got shut down and the owner “Defcon”, real name Blake Benthall, got arrested. – Blake Benthall aka Defcon was the operator of SR2 since december 2013, when the SR2’s Dread Pirate Roberts (Not Ross Ulbricht) left SR2. – The FBI found out the physical location of the SR2 server, by yet unknown means, and had police in some other country make a mirror of the SR2 server. – Blake was renting the server using his own name, with his own personal email account. – FBI found evidence that he cashed out over $200k us using exchanges and pre-ordered a Tesla S for $140k us, all using that same email. – When he was under surveillance, Blake usually left his house or hotel at the same time Defcon logged off the SR2 forums. – He was using some unusual Browser / OS combo which they found on his laptop and logfiles on SR2 were showing that Defcon was using exactly that combo. Looks like the SR2 owner was not only not as poethic as Ross Ulbricht (SR1 Owner) but also alot less intelligent, they had alot more hard police work to do to find Ross about a year ago. The only really interessting thing about this news imho is, how did they find the server? And who will open SR3 or will the Silk Road brand just vanish with no new Dread Pirate Roberts in seight? Looks like this could be a big operation with MANY arrests all around the world. while Pandora, BlueSky and Alpaca are also down.